Cited as an outstanding example of industrial art, the classic design of the Fisher Bullet Pen has been exhibited for years in the New York Museum of Modern Art. The Bullet's timeless styling has been the topic of many art books and magazine articles. 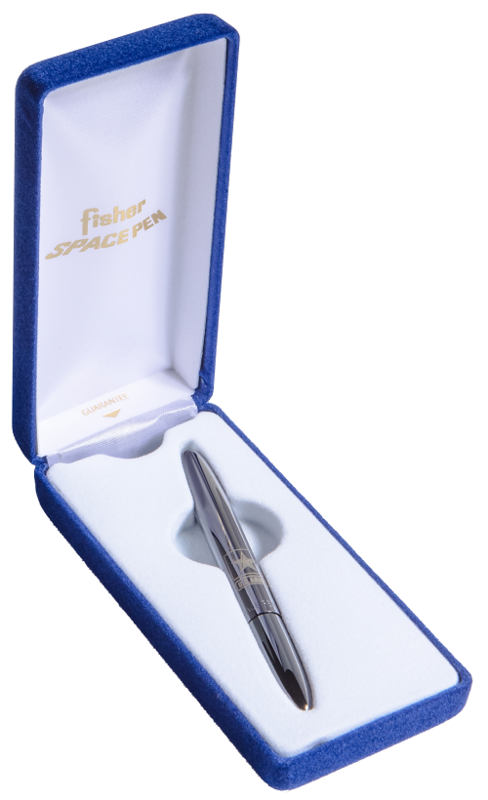 Often imitated, but never duplicated,the Fisher Bullet continues to be our most popular pen.